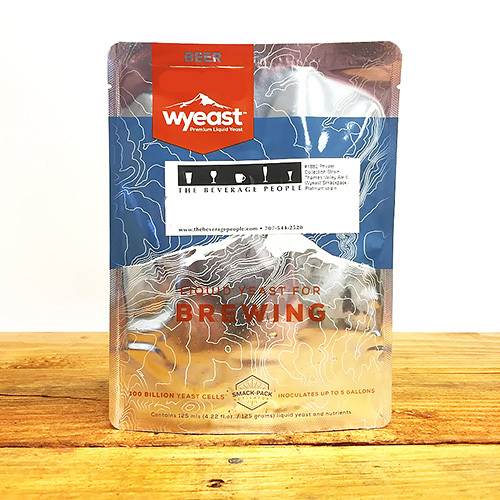 Wyeast releases exclusive strains by season---they are limited release and will not be available when the seasonal release period is over. This strain has been released for the Fall 2018 Season - October through December. A very versatile ale strain from Belgium. Excellent for Belgian stouts and Belgian specialty ales. 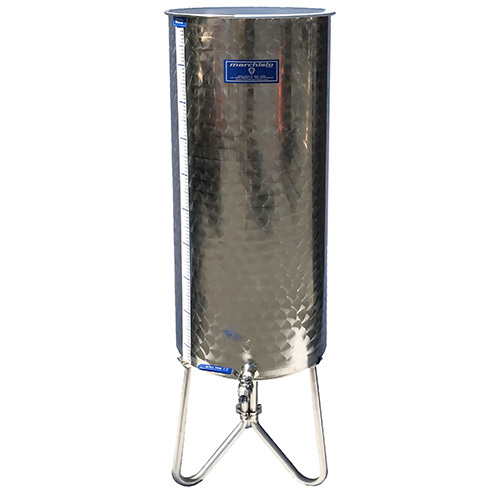 Ferments to dryness and produces moderate levels of esters without significant phenolic or spicy characteristics. 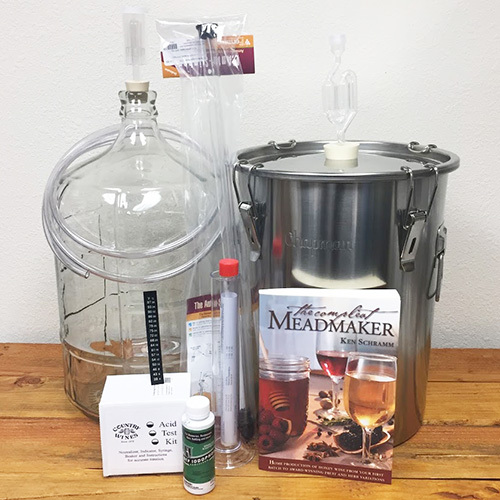 We have a local customer and homebrewer, Paul Feinstein, who was responsible for providing this strain to Wyeast many years ago. He has brewed with it extensively in a number of different ales and has found it excellent for Saisons. He has shared many with our local homebrew club and they have been generally very restrained, elegant and dry.